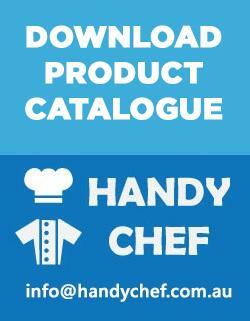 Premium Quality Chef Neckerchiefs by Handy Chef. 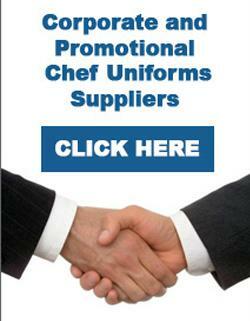 These chef neckerchiefs are renowned within the hospitality industry for using the highest quality material. 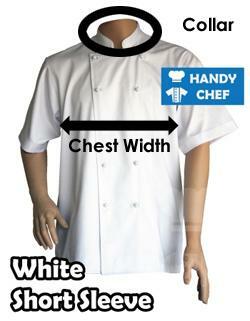 All of our chef neckercheifs & hospitality uniforms are extremely comfortable, stylish for the modern chef, and durable to withstand the demands of the busiest kitchens.